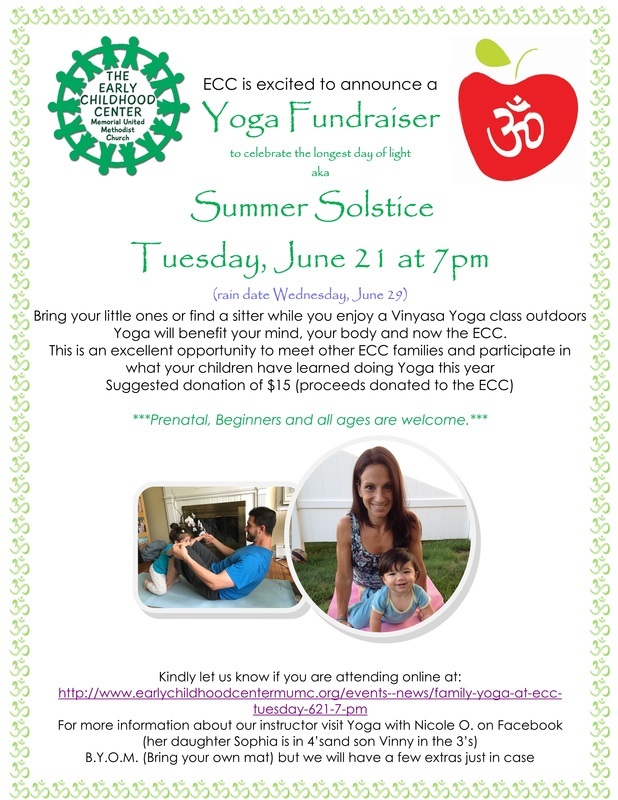 Celebrate the Summer Solstice with our Family Yoga Event! 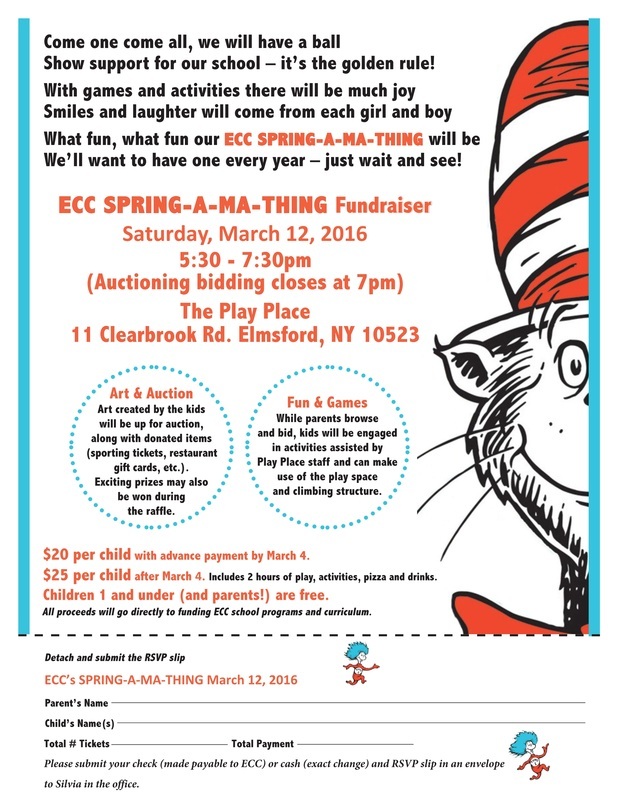 The #1 Event of the Year Is Almost Here! 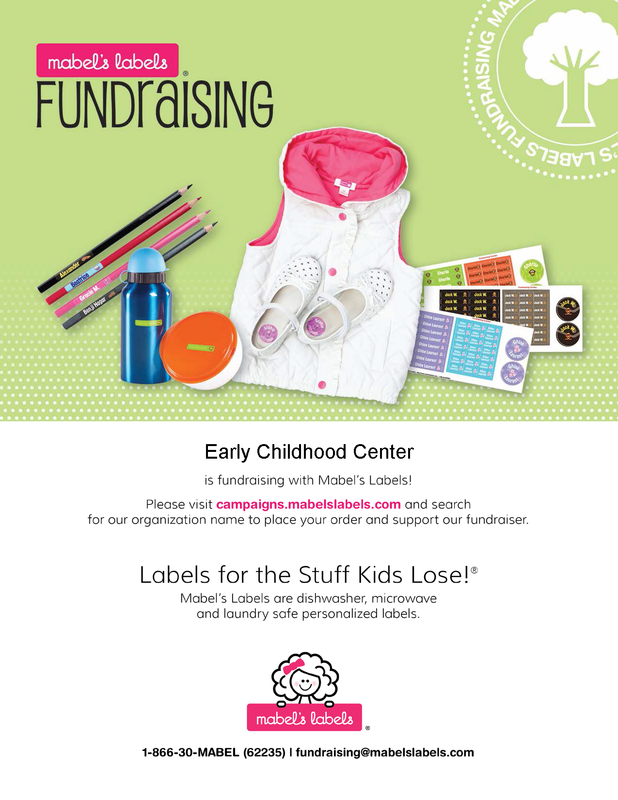 ECC is Fundraising with Mabel's Labels! 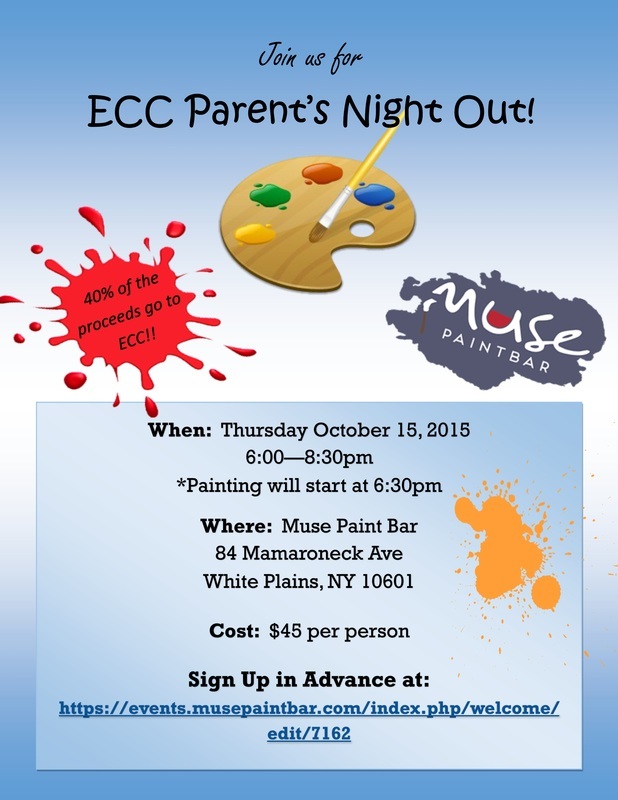 Moms & Dads, This One's for You! 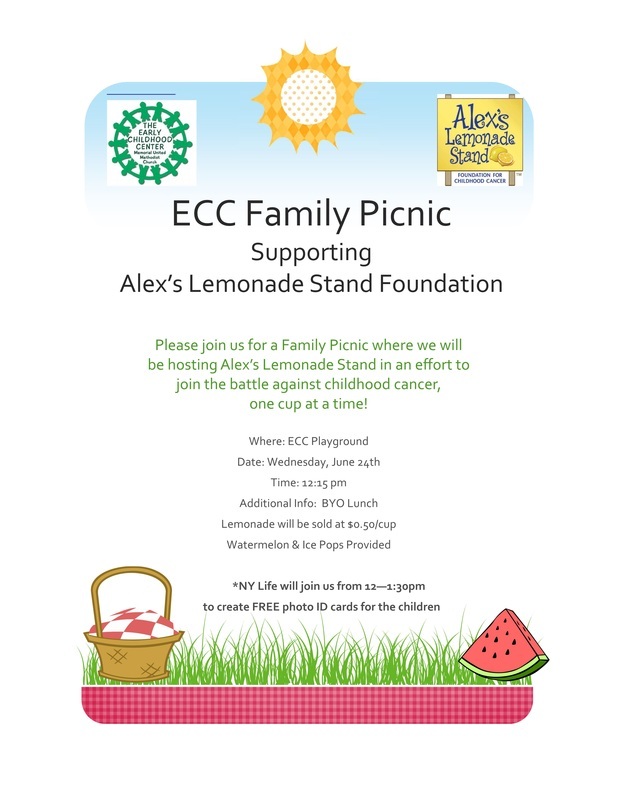 Come one, come all...to our ECC Family Picnic! 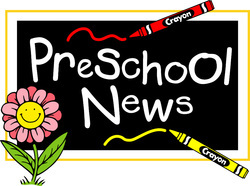 Show support for our school - it's the golden rule! 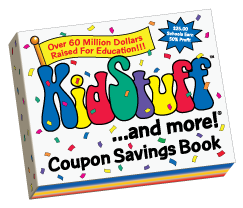 We'll want to have one every year - just wait and see!